Storybox – a treasure box of memories. I love this new product that I am offering my family clients and I know you will love it too! 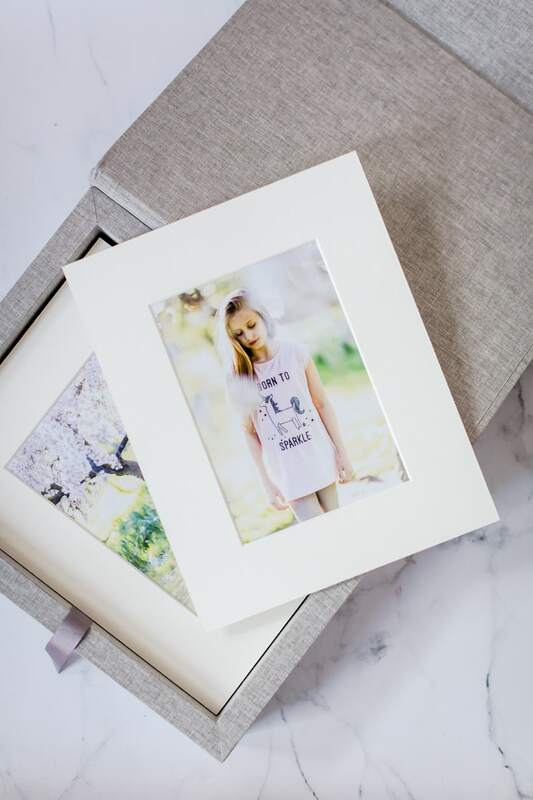 This beautiful presentation box can take up to 30 mounted images which as well as being a beautiful keepsake for your special photo session, can be displayed separately and in rotation on an easel. This will be included for you. 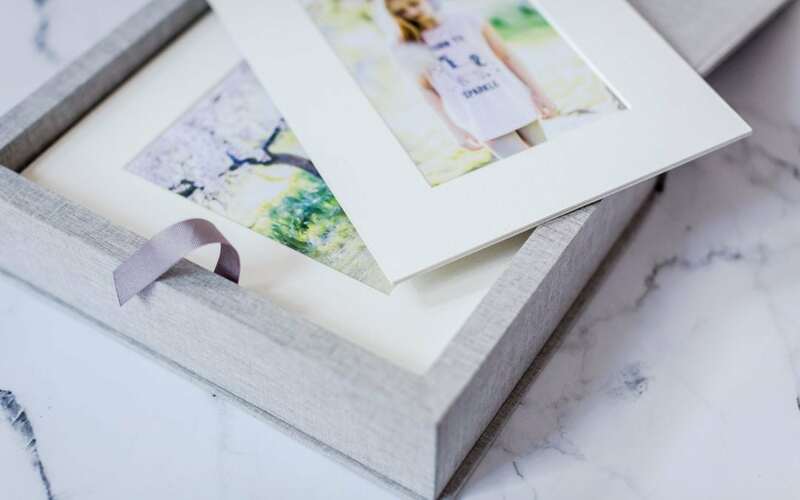 Your storybox will be labelled with your family name and year so you build up a collection of treasured memories for you and your family to look back on for years to come. 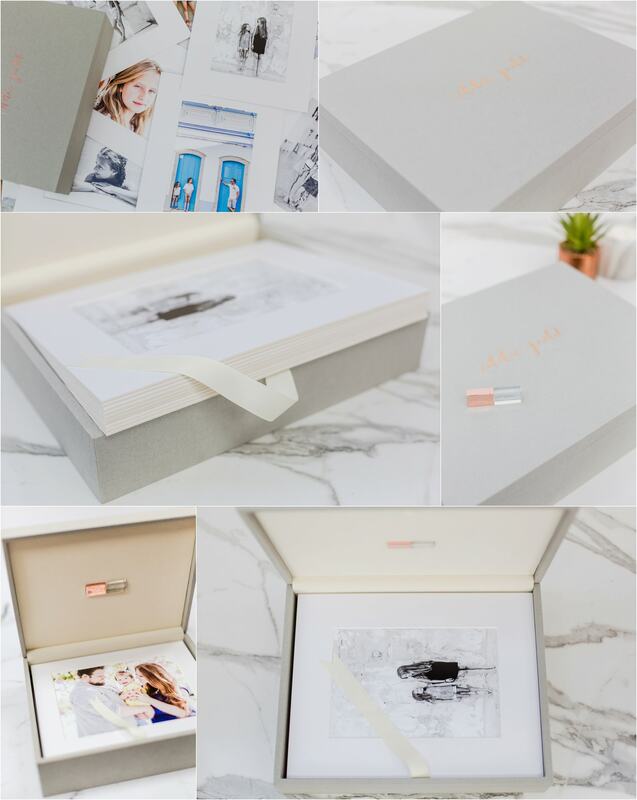 The box will also include a beautiful rose gold USB stick with your printed images as digital files for you to be able to print further copies for friends and family.